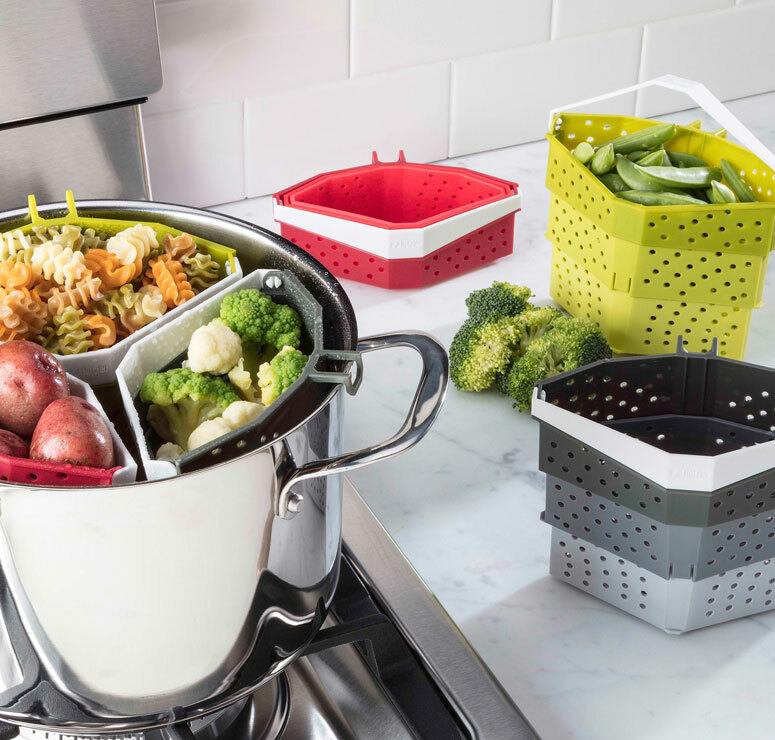 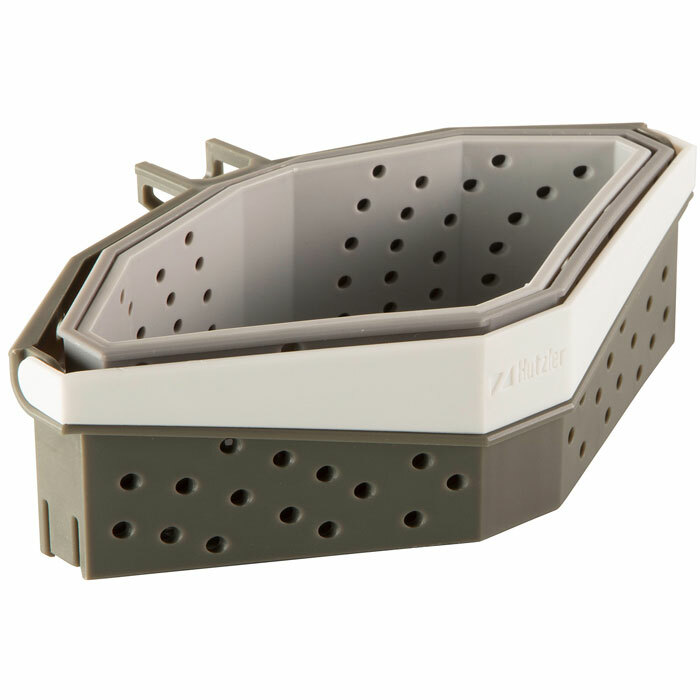 Easily prepare a variety of different foods in the same pot with the Collapsible Cooker. 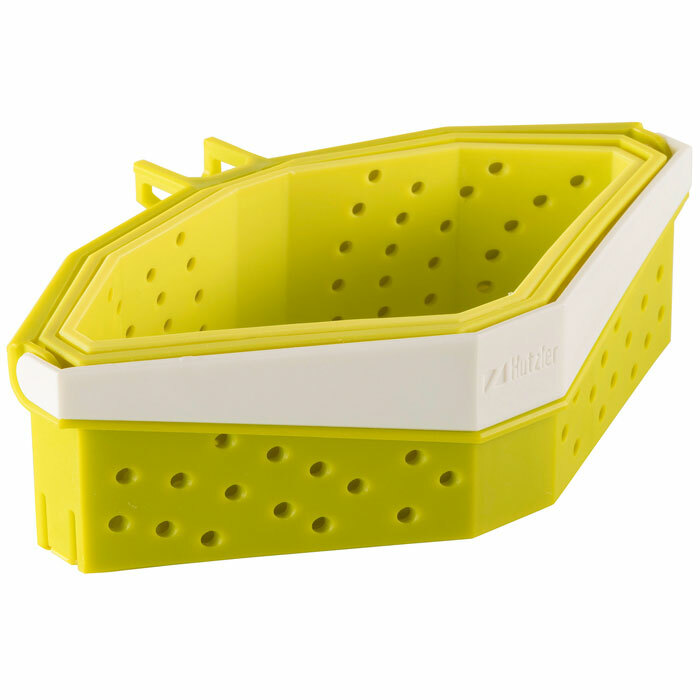 This 1-quart basket is for boiling, steaming, and straining. 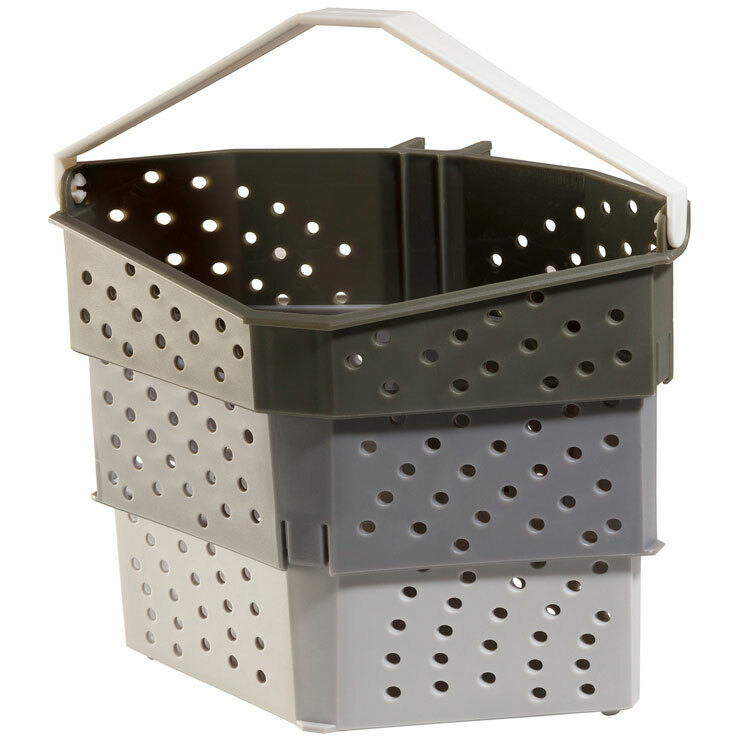 It features a comfortable easy-lift handle and a hook for hanging on a pot rim. Up to 3 baskets can fit in a 4-quart pot at once. When not in use, the basket collapses for compact storage.